Steele Outreach Program | Steele Consulting Inc.
Steele Consulting is persistently on the lookout for ways to serve and contribute to our community, especially by means of technology. We believe that technology can be used to enrich the lives of people in our community, and equip them with the necessary resources to grow. Our tech-outreach program connects Steele employees with the community, as advocates to promote information technology in our local schools. In particular, the program intends to enhance the excitement, interest, and accessibility of information technology for elementary students in need-based areas of our community. The outreach program originated internally within the company, amongst several employees who became passionate about information technology at an early age. 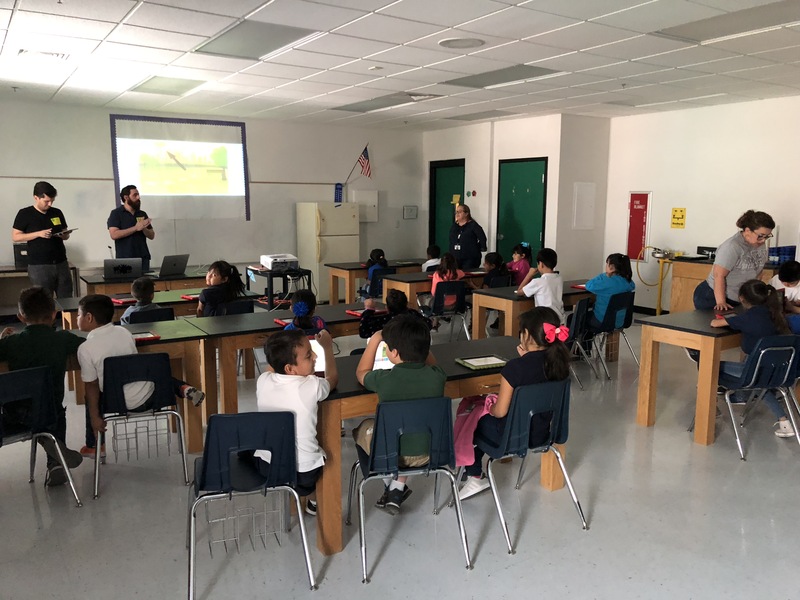 Coupled with the unique socio-economic conditions in and around El Paso, the program began targeting local elementary schools for support. Currently, the program has grown to support weekly “hour-of-code” classes at Aoy Elementary and is expanding to reach more students across the region. Steele Consulting has broadened its outreach efforts by partnering with Microsoft’s Technology, Education, and Literacy in Schools (TEALS) program. TEALS pairs volunteer computer science experts with high school teachers to help high schools build and grow sustainable computer science programs. 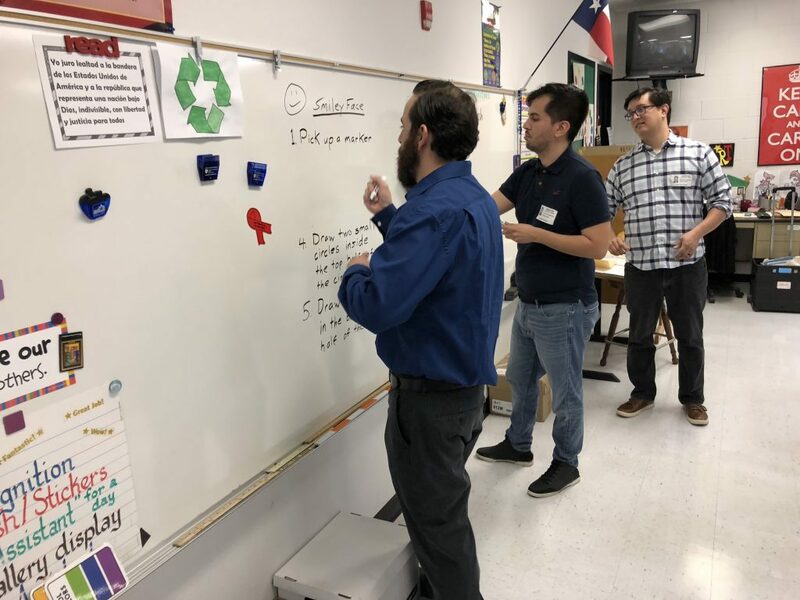 Thanks to the TEALS program, El Paso students at four area schools will have the opportunity to learn to code this fall, and Steele Consulting is one of many El Paso-based businesses helping promote TEALS by encouraging their employees to volunteer with the program. You can read more about Microsoft’s TEALS program here. If you’d like to keep up with more of Steele Consulting’s community involvement, as well as other developer insights, follow us on Twitter to get notified of new posts.